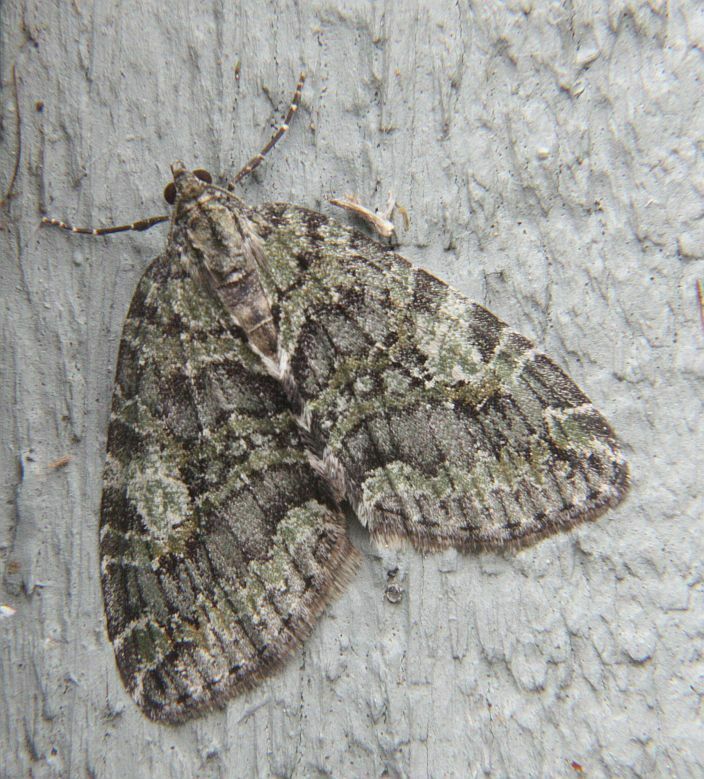 This blog provides an informal forum for terrestrial invertebrate watchers to post recent sightings of interesting observations in the southern Vancouver Island region. Please send your sightings by email to Jeremy Tatum (jtatum@uvic.ca). Be sure to include your name, phone number, the species name (common or scientific) of the invertebrate you saw, location, date, and number of individuals. If you have a photograph you are willing to share, please send it along. Click on the title above for an index of past sightings.The index is updated most days. 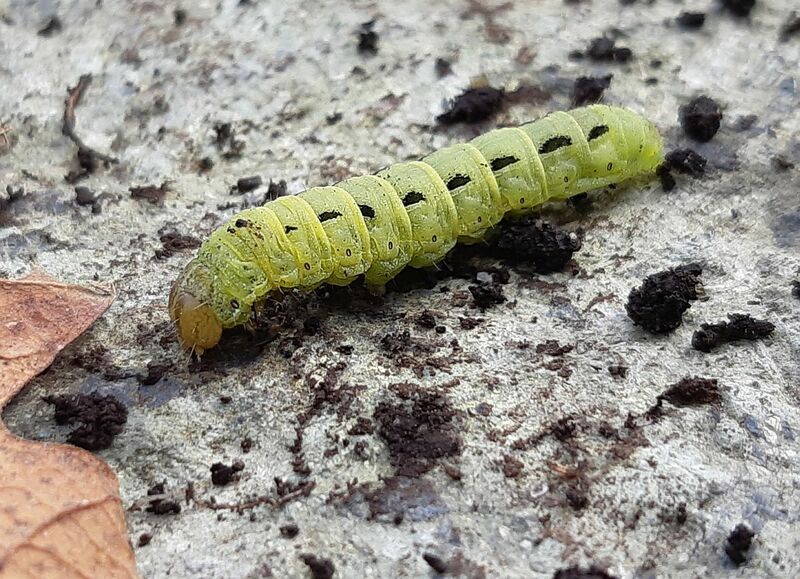 Nathan Fisk writes from Fort Rodd Hill Learning Meadow: I found this beautifully coloured caterpillar amongst the grass yesterday. Delightful.